‘Tis the season to be generous! 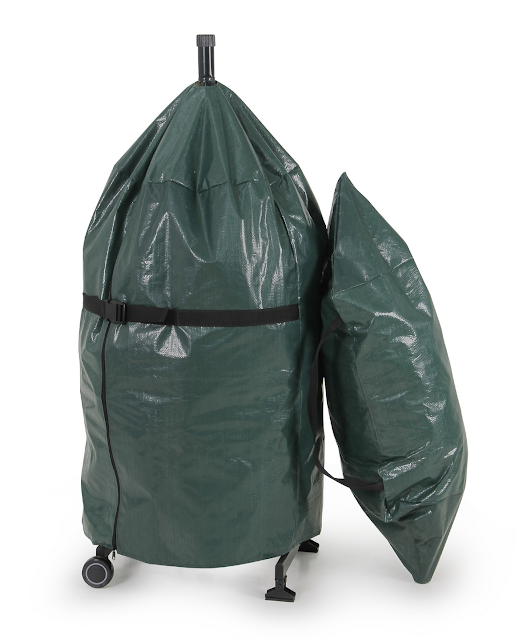 And thanks to the great people at Tree Classics, I’ve got yet another giveaway going on here on the blog! This is kind of a big deal, so you don’t want to miss out. 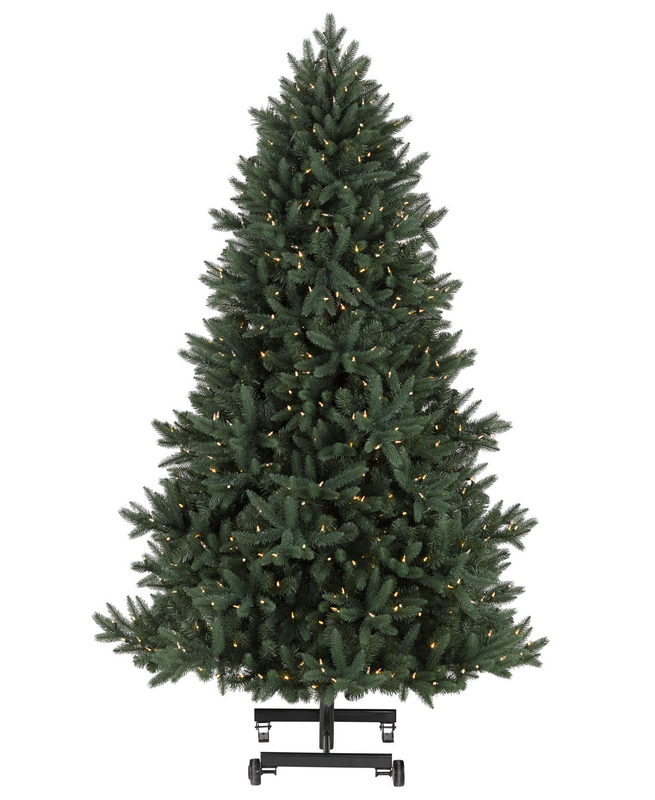 Tree Classics is celebrating their 40th year of offering the finest artificial Christmas trees, and has offered to give one Life of Bliss reader one of their beautiful 7-foot, pre-lit Hyde Park Pine Christmas Trees with clear lights and their exclusive Snap-Tree technology. This tree is so unique because, not only does it have the Real-Feel needles, but it only takes minutes to set up and take down with the tilt-and-snap features. Click here to read more about it and watch a short clip to see how easy it is! The lights areprofessionally-strung, so there’s no need to worry with untangling, and the cords areperfectly tucked away. There’s also an on-off foot pedal for even moreconvenience! It has a built-in rolling stand and a custom storage bag as well. And as a special bonus, the winner will also receive this beautiful Velvet Cardinal Tree Skirt! The total value of this giveaway is over $1000! And since I have personally owned a Tree Classics tree for 6 years, I can attest to the high quality and long-lasting beauty of these trees. 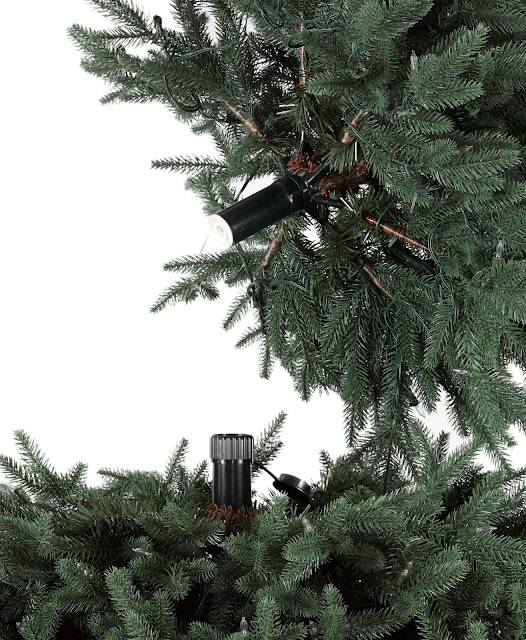 And each tree comes with warranties on the lights and needles to back up their commitment to quality! Here’s how to enter: In exchange for their generous offer, I want to get the word outabout thiscompany! So, let’s share the bliss. All you need to do to enter is share thisgiveaway on one of your social media outletsand thencomment here on the blog, on my Instagram, or my Facebook to tell me thatyou did! You maycomment for each different share to receive more entries! Also, be sure you’re following my Instagram and my Facebook pageas well to be eligible. That’s where I’ll be announcing the winner of thegiveaway at 9 am EST on Saturday morning! The giveaway will remainopen until then. Giveaway is open to U.S. addresses only. And P.S… If you already have a tree, this would be a great gift to donate to a church, a school, or a friend who needs one! ‘Tis the season! 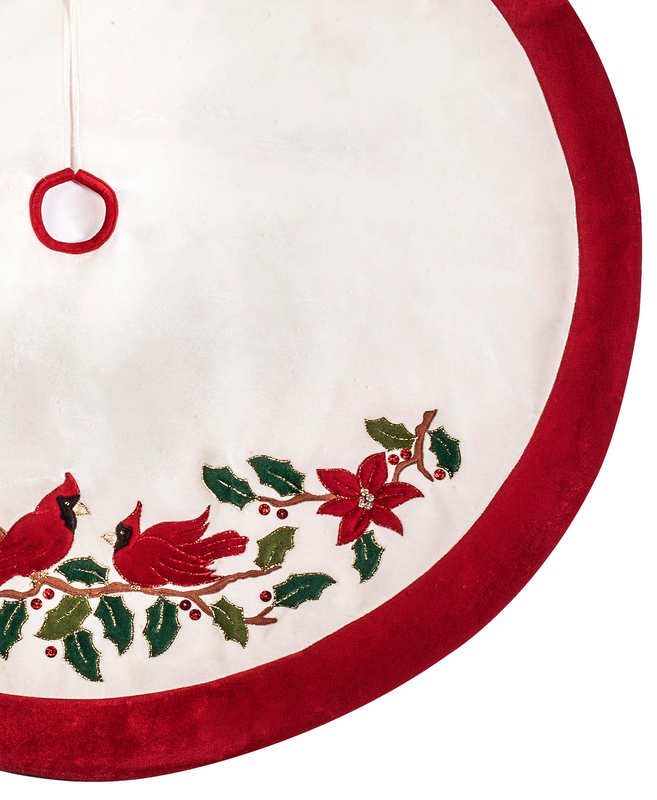 This entry was posted in Uncategorized and tagged Christmas, Giveaway. Bookmark the permalink. Follow any comments here with the RSS feed for this post. Post a comment or leave a trackback: Trackback URL. « Our Blessings Board Gets an Update! That storage though!!! Shared on everything! That tree would look great in our pole barn (eventually if Aaron ever gets finished building it! LoL) Shared on Facebook! Love ya! Shared on Pinterest! What a fun giveaway!!! shared on pinterest!! thank you!! Sharing on all my social media accounts. What a fabulous giveaway!! Shared on Facebook! What a great give away! Just shared on Face book! Also pinned to Pinterest. I love the giveaway. I love this tree and shared on Facebook. Pinned on Pinterest and shared on Instagram! Thanks! Shared on Facebook and Instagram 🙂 This is an amazing giveaway!! Shared on Facebook. Would love to switch to an artificial tree this year! I am pretty sure I shared on facebook. I am a bit impaired about FB and some of the others but I can do pinterest. I rely love this qiveaway. Now I really have lost it. I just comment about this on your post from yesterday. Sorry! I shared on facebook, I hope, I am a bit impaired with FB. But, I do want to say thank-you for a lovely giveaway. shared on pinterest. what a pretty tree. Shared on literally everything on everything I follow you on!!!! 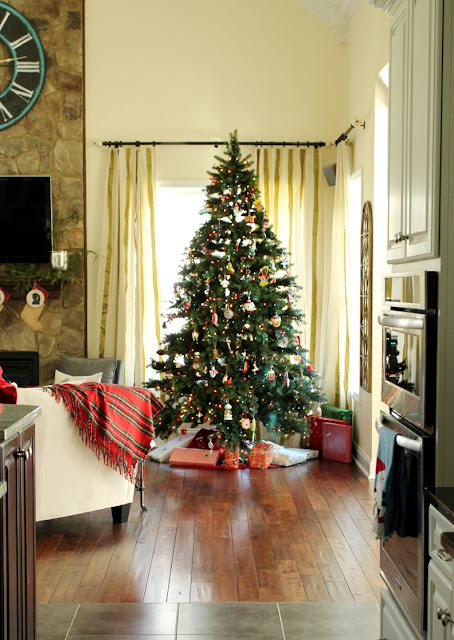 I like the decoration of the Christmas tree. It look beautiful and attractive. Thanks for sharing the illustrative blog post! Keep sharing! Sharing on Facebook and Instagram! Thanks it's lovely. Good luck everybody & Happy Holidays! 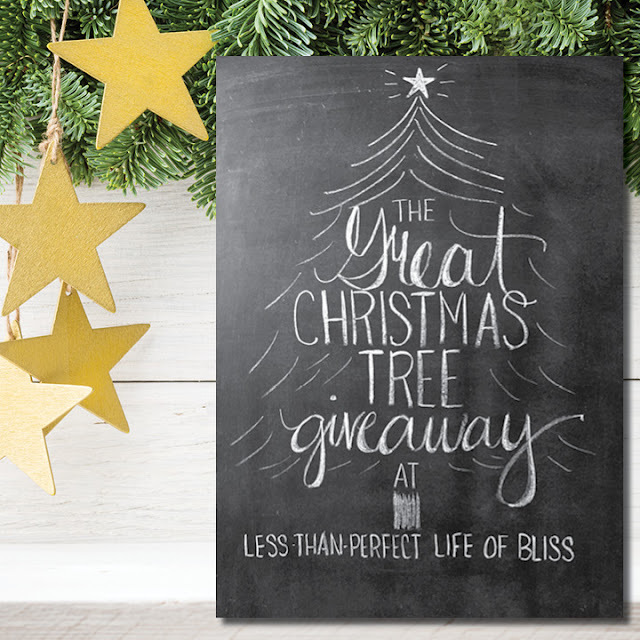 https://www.facebook.com/sharer/sharer.php?&u=http%3A%2F%2Flessthanperfectlifeofbliss.blogspot.com%2F2015%2F11%2Fthe-great-christmas-tree-giveaway-1000.html%3Fspref%3Dfb I shared on Facebook. Thank you for this lovely prize. I threw out my old tree, because it was way too old and difficult. The newer trees are easier when they have the lights already on them. https://twitter.com/intent/tweet/?&url=http%3A%2F%2Flessthanperfectlifeofbliss.blogspot.com%2F2015%2F11%2Fthe-great-christmas-tree-giveaway-1000.html%3FshowComment%3D1446833052853%23c4904382350853787999&text=Less-Than-Perfect%20Life%20of%20Bliss%3A%20The%20Great%20Christmas%20Tree%20Giveaway!%20%28a%20%241000%20value!%29 I shared on twitter. 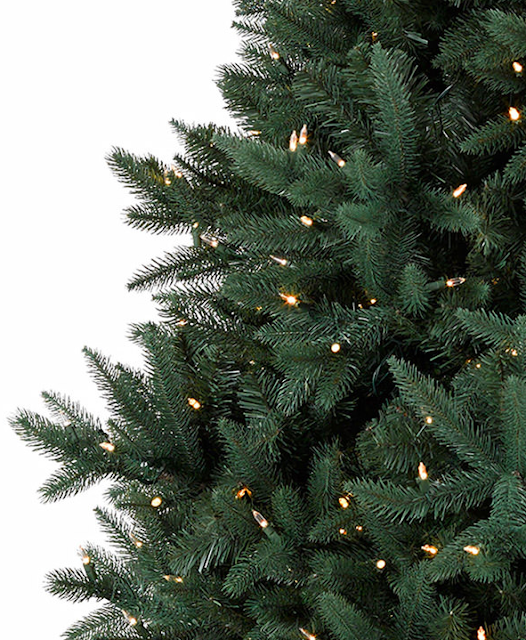 This would be a wonderful way to share Christmas by donating the tree to a local charity.